Make the most of print-free areas. The sheet brake modules can be individually adapted to print-free areas, thereby allowing fast work-and-turn. The sheet brake system with easily exchangeable suction tapes provides optimum fixation of the sheet. 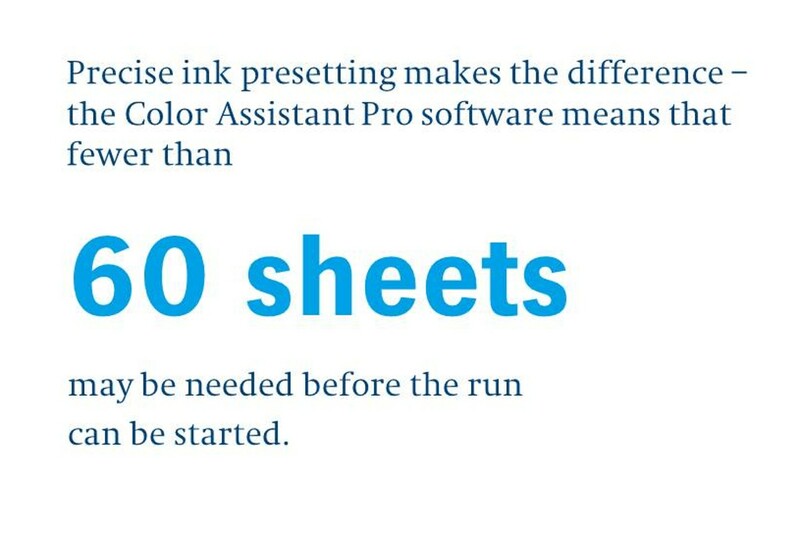 The Color Assistant Pro continually adapts the ink presetting to the current printing conditions. Once a perfect coloring result has been achieved, all you need to do is press a button to save this optimized setting and apply it to follow-up jobs. If the CIP4-PPF prepress data and Prinect Easy Control measurement and control system are used, CMYK jobs can often go into production after just 60 start-up sheets. Faster, easier, and cleaner color changes. The ink fountain liner protects the ink fountain against soiling. 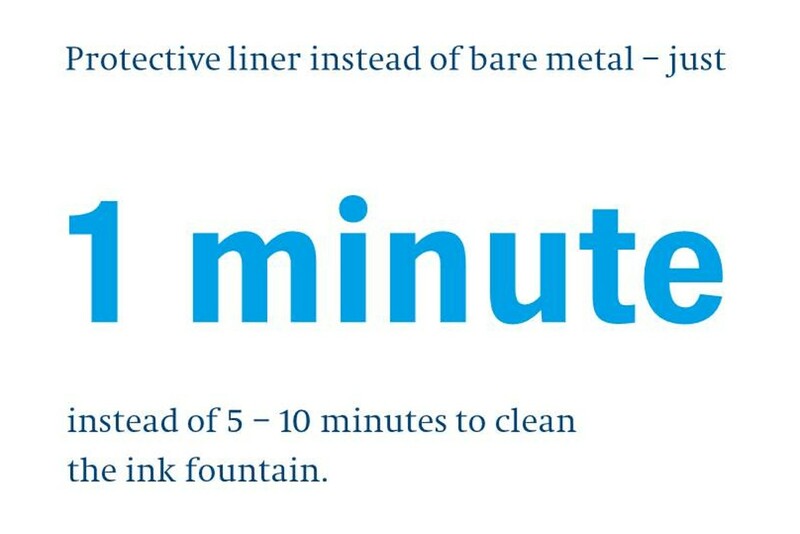 The liner is easy to replace - without any additional manual effort. The ink fountain dividers are also easy to remove. 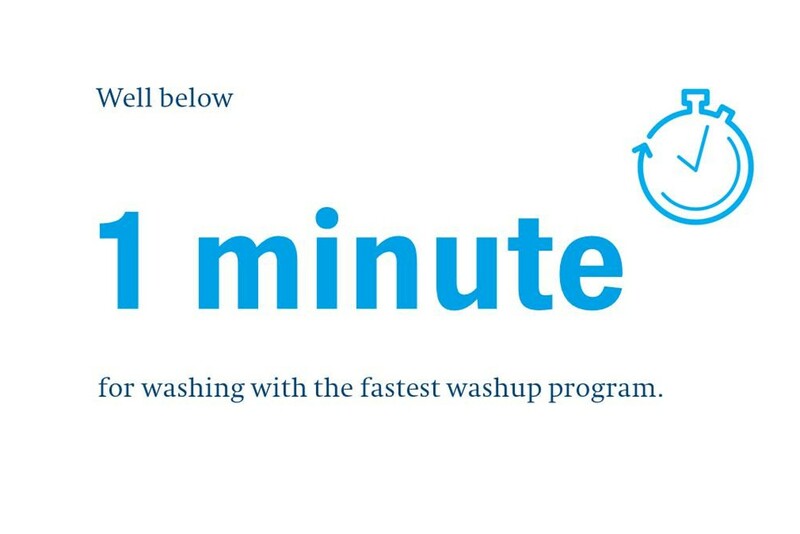 Parallel washup programs shorten the makeready times further. The blanket washup devices for blanket and impression cylinders reduce consumption of washing fluids and washup cloth, while also shortening washing times. Blanket and impression cylinders are washed in parallel in all printing units using optimized and customized washup programs that require less washing fluid and washup cloth. The printing unit washup device also uses less water and washing fluid. For the sake of the environment and reduced costs. 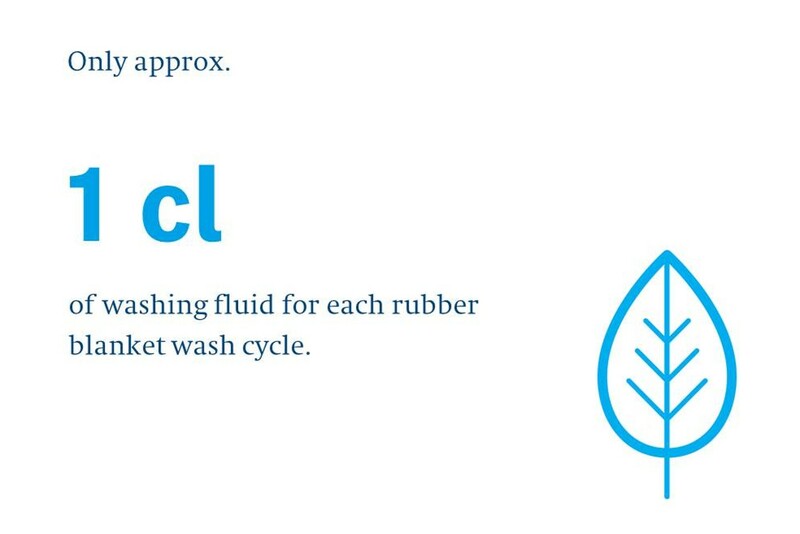 Optimal and customized washup programs deliver outstanding cleaning with minimal washing fluid and washup cloth consumption. Alcohol content reduced from ten to three percent. 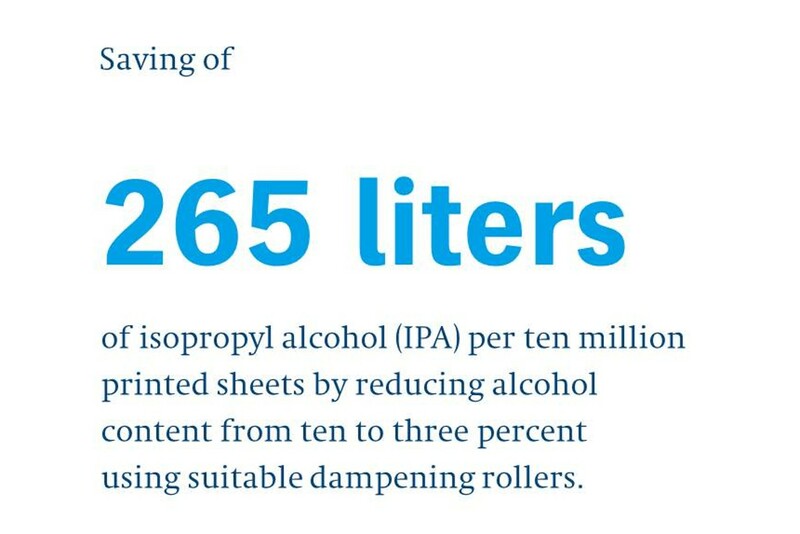 Alcohol-reduced printing has many positive effects for people and the environment. Harmful emissions are avoided and the atmosphere in the press room is improved in the long term – a considerable benefit for employees and their health. Reduced alcohol content also means significant cost savings. Reliable and standardized print production with color measurement systems from Heidelberg. This type of ink control is crucial in ensuring that our color measurement systems hit the colors more exactly. This is because unlike density control, where the adjustment of the ink zone motors is based exclusively on the measured difference in density, we are calculating the adjustment from the colorimetric, i.e. the visually visible, difference. You can see the difference. Because the color can look different even if the density is the same. Only colorimetric control makes it possible to stably control pastel tones or directly notice ink soiling right up to the accidental use of the wrong ink. The patented Venturi technology in the sheet guide plates lays the foundation for maximum production speeds with high print quality through controlled sheet travel. 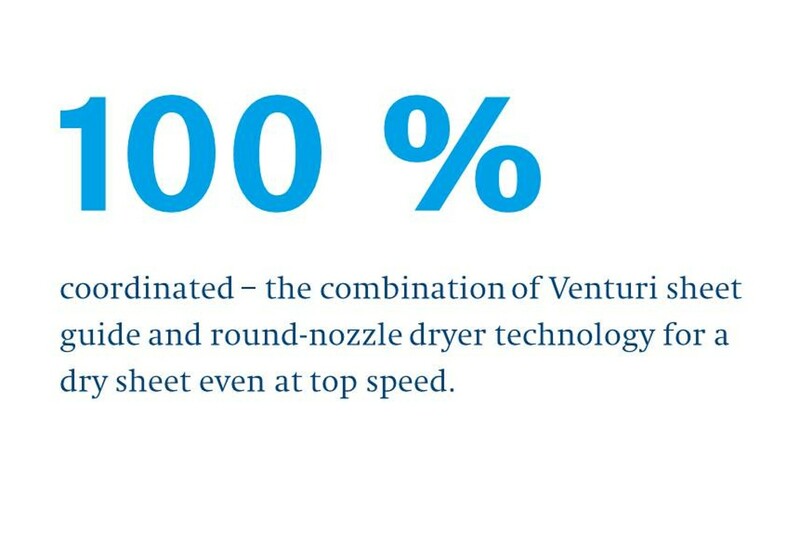 The round-nozzle technology of the DryStar dryers targets the application for hot air for a perfect drying result. The interaction of the two technologies is crucial to the unbeatable combination of quality and productivity. Top speed with the right technology. 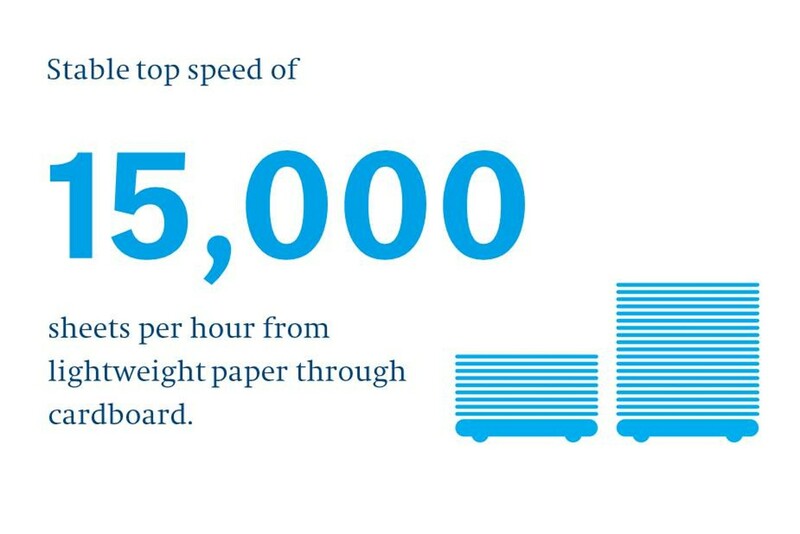 Whether lightweight paper, thick cardboard, different formats or coating applications , Heidelberg’s innovative solutions permit stable, reproducible print quality at top production speed. 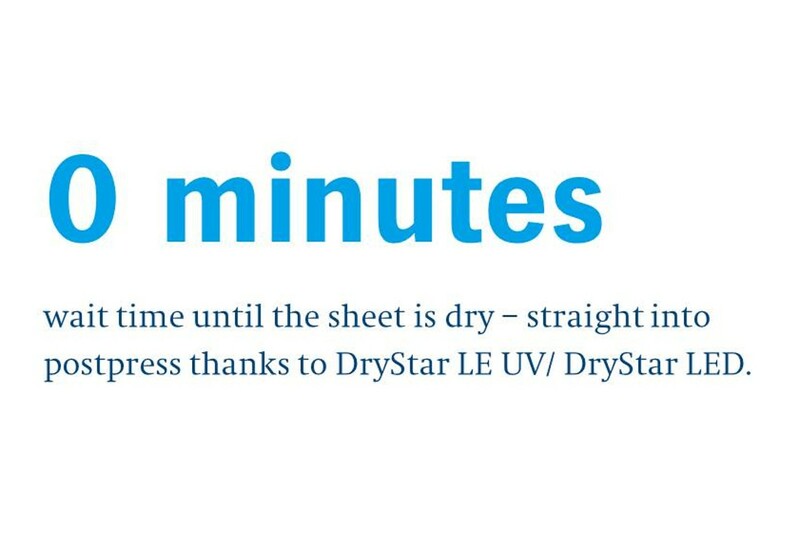 The DryStar LE UV and DryStar LED dryer technology increases the range of services and the performance of the Speedmaster CX 75. This makes it possible to offer a wide range of substrates and special effects, while at the same time reducing throughput times. 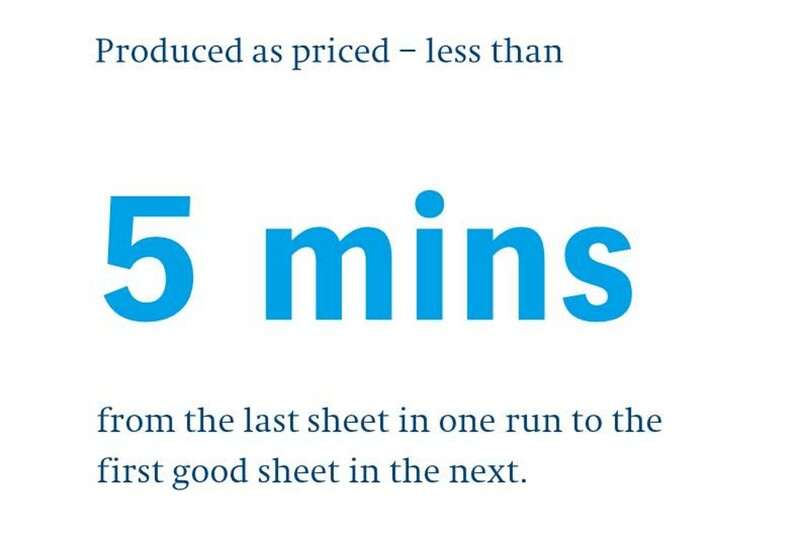 In times of shorter production runs and fast turnarounds, having the sheet arrive dry in the delivery for immediate forwarding to postpress is a huge advantage, particularly for commercial printers. 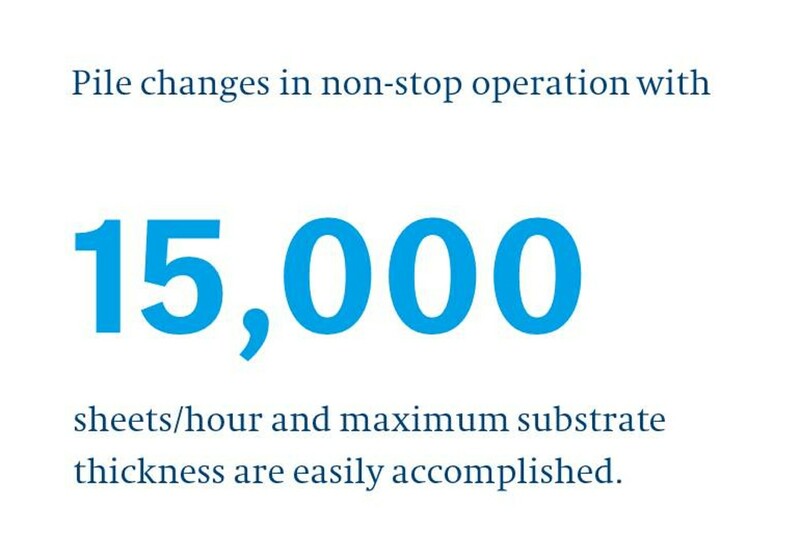 15,000 sheets per hour, including in non-stop operation. The auxiliary pile lowering feature permits pile changes even when dealing with thick cardboard and maximum production speed. The optimum drop height for the sheet is maintained through the combination of sensor-based pile height control and lowering of the auxiliary pile. This increases the maximum auxiliary pile height, while still ensuring perfect pile formation. Laying the foundation for reliable productivity. The patented Intellistart assistance system works through the steps in the optimum sequence. The perfect integration into the workflow and the preset functionality enable the press to automatically adapt to the main parameters. It is intuitive to operate, and does not require any tools. 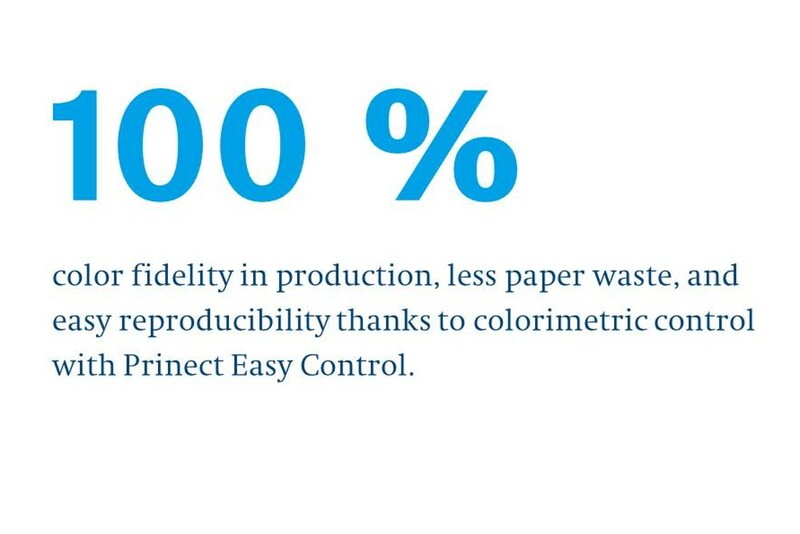 The Prinect Easy Control color measurement and control system is another component for constantly high productivity. Intellistart reduces distances between the control station and printing press, as well as downtimes. 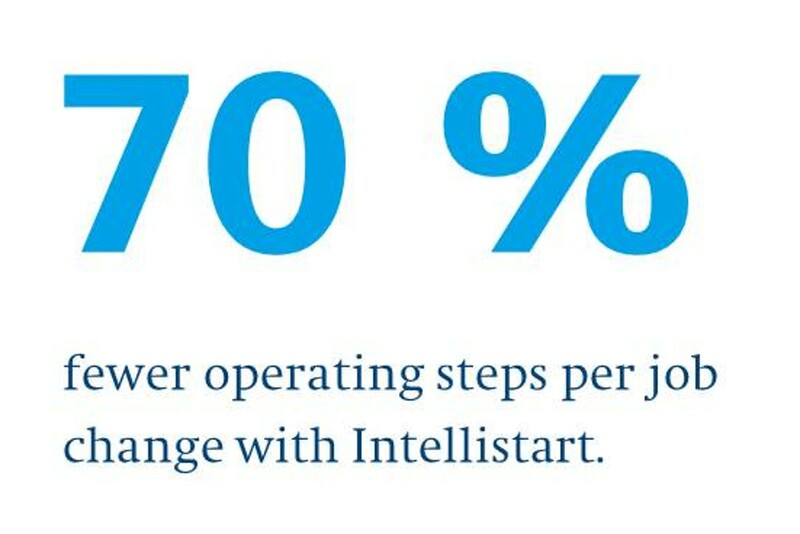 Compared to setup without Intellistart, operating steps are reduced by 70 % on average, depending on the complexity of the job change. 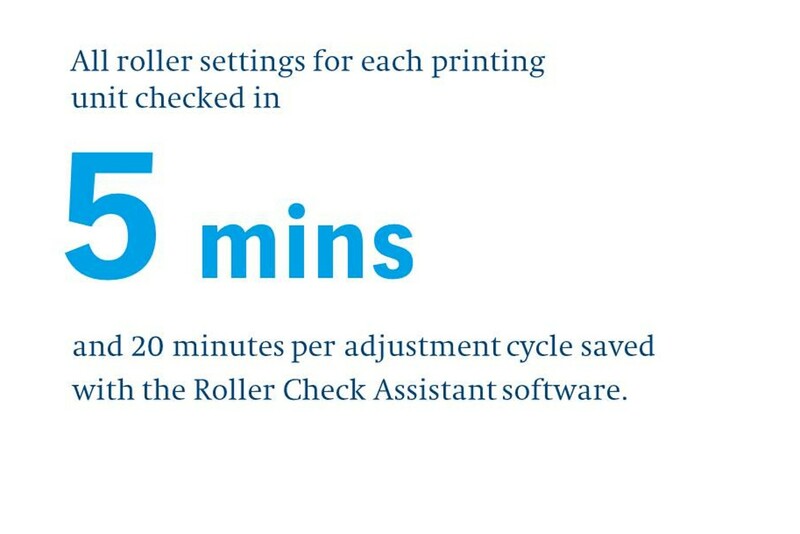 Roller Check Assistant reduces the time required for checking and adjustment to just 5 minutes per printing unit compared with 25 minutes for manual adjustment. The easy roller setting is standardized for Speedmaster presses and therefore easily transferred from one machine to the other. The simple, fast handling allows a preventive examination and thus ensures higher quality, less waste and a lower complaint rate.